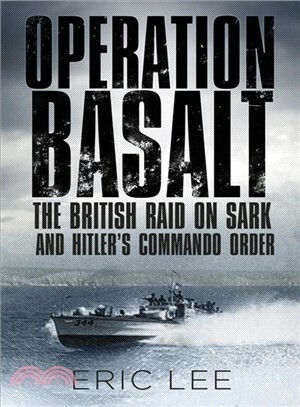 Operation Basalt was carried out by British commandos on the island of Sark on the night of October 3-4, 1942, intended to serve several purposes. The raid itself was a tactical success: a German prisoner was captured, several more were killed, and all British soldiers returned safely to base. It is remembered because of Hitler’s reaction. He ordered: "In future, all terror and sabotage troops of the British . . . will be ruthlessly eliminated in battle." Using the National Archives and the Sark Society archives, Eric Lee tells the Basalt story for the first time. Eric Lee is the author of Saigon to Jerusalem: Conversations with Israel's Vietnam Veterans. He has written many articles for Modern Combat and other magazines.